It’s been one of the toughest semesters I’ve ever gone through. I’m writing my graduation thesis, working, watching the World Cup, and taking classes. Besides all of that, I’ve been working hard to finish my duties before the end of July because that’s when we are having GUADEC. 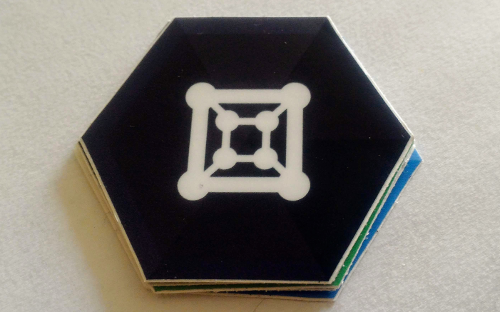 Everything is ready for GUADEC 2014 in Strasbourg, France. I’m attending the Documents & Photos BoF. Also, I’d like to engage in some GNOME Music hacking as well. And last but not least, I will be revenging Brazil in our annual football match. I’d like to thank the GNOME Foundation and the travel committee for sponsoring my trip. When a new year comes, it’s time to reflect (not regret) and set up new goals. For 2014, I want to intensify my GNOME contributions, read 50 books, graduate o/*, and (after that) find a first job. Fantastic literature apart, I have had an awesome time at GUADEC. Between August 1st and August 4th, we have had a special keynote every morning followed by a whole day of talks. Besides, we have had some parties in the evenings: in the very first day in a full-dedicated nightclub, and on day 3 at the local Starobrno brewery (generously funded by Mozilla). 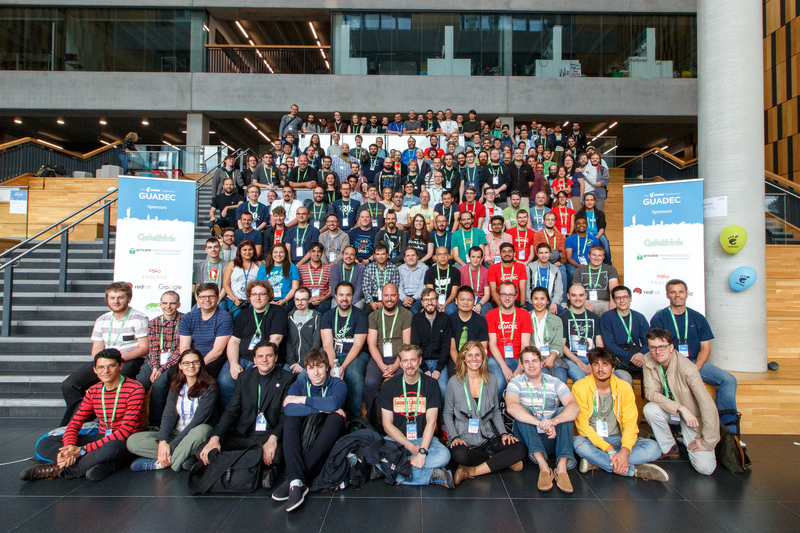 From August 5th to 8th, BoFs and hackfests! I have spent some time working with the GNOME Music crew. Met the guys in-real-life and was introduced to new ones. I could not forget to mention the blistering heat in Brno. It was hotter than my homeland hottest days. But the best way to soften the heat if you are in Czech Republic is by having a beer or even a Kofola (I had never drank it before. Loved it). 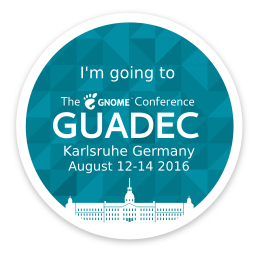 At last but not least, I want to thank the GNOME Foundation for sponsoring my attendance at the conference. 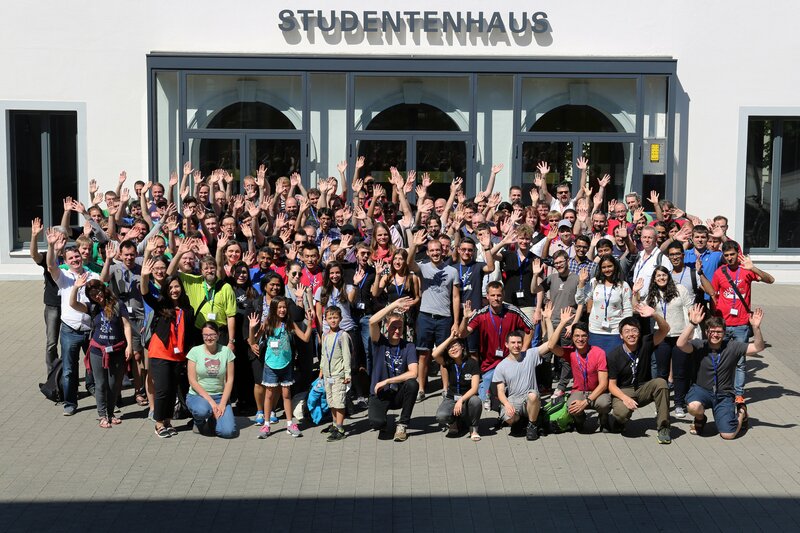 I hope to see you all fellow GNOMErs again next year, and to practice my french at GUADEC 2014 in Strasbourg! 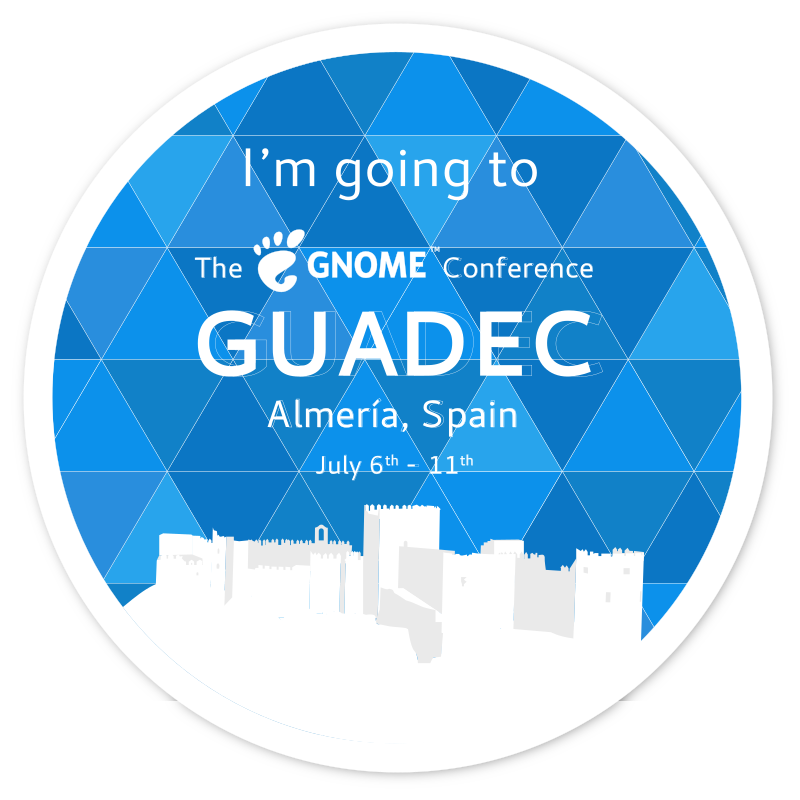 Thanks to the GNOME Foundation, I will be attending this years’ GUADEC. Once again I’m having the terrifc opportunity of meeting my fellow GNOMErs in-real-life, meet new ones, and help this community be as awesome as it already is. I’ve never been to East Europe, so any tips from people who’ve been to Czech Republic would be welcome! I’m also a volunteer, so you can count me in to help in anyway I can. See you all in August 1st at Brno, Czech Republic!